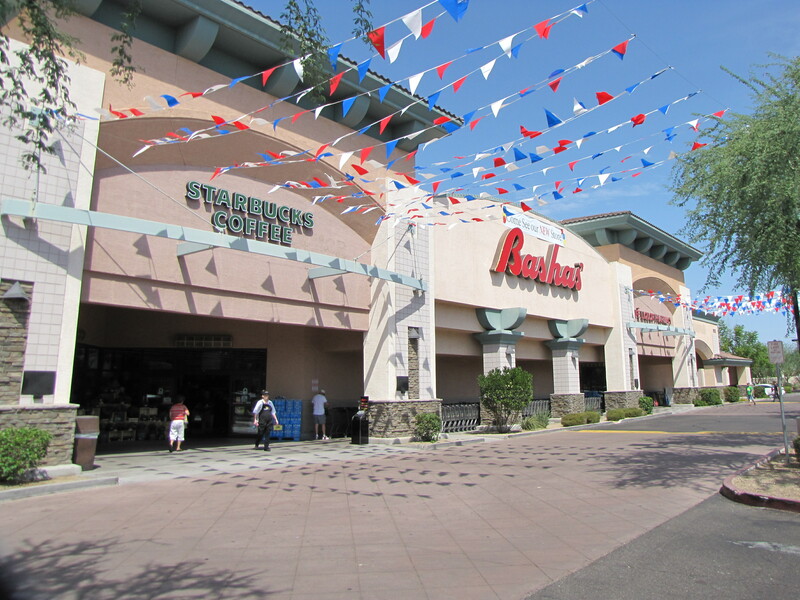 Bashas’ Family of Stores consists of a variety of different store formats, each unique to the communities they serve. Bashas’ stores are traditional grocery stores emphasizing quality goods, excellence in customer service, and reaching out to the immediate neighborhood customer base. AJ’s Fine Foods stores provide an unparalleled gourmet shopping experience that delights the senses, focused on gourmet and specialty foods, catering to discerning tastes. From chef-prepared entrees and custom cuts of meat to fresh, homemade desserts and a farmer’s market, AJ’s offers a wide selection of high-quality, hard-to-find items. AJ’s also offers an extensive wine collection with a knowledgeable cellar staff, fresh produce and grocery items, unique floral arrangements, a humidor, custom gift baskets and specialty gifts. Food City, with a more-than-60-year reputation of service to the Hispanic community in Arizona, Food City carries aisles of traditional Mexican foods along with items found in a traditional grocery store. The community-focused grocery store is known for holding car seat and water safety events, mobile dental clinics, back-to-school immunizations, backpack giveaways and other cultural celebrations. The Bashas’ Diné Markets are located on Native American reservations throughout Arizona. They specialize in serving the needs of Navajo customers with products such as Blue Bird flour for fry bread, mutton and wool. Signs in the store are in the native language.